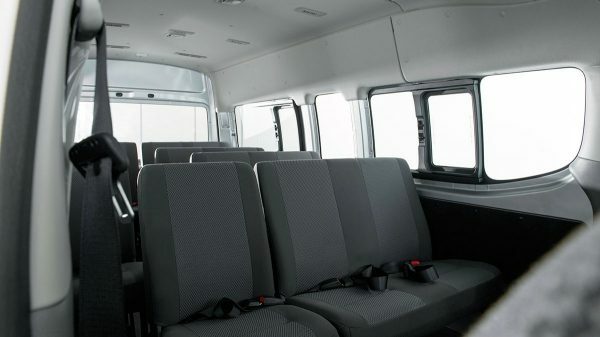 Bring along the entire crew with available seating for 16, all of it with ample headroom. 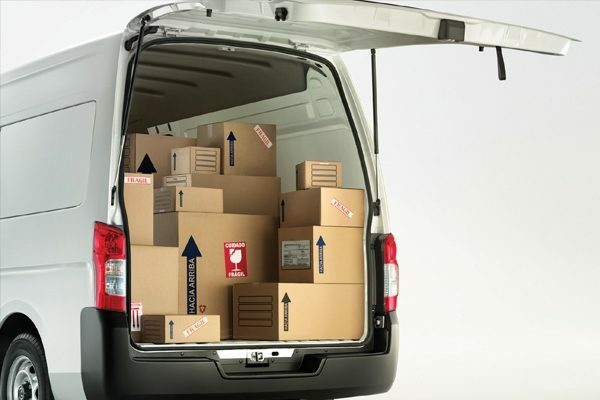 And with multiple seating configurations, you can always make room for gear. 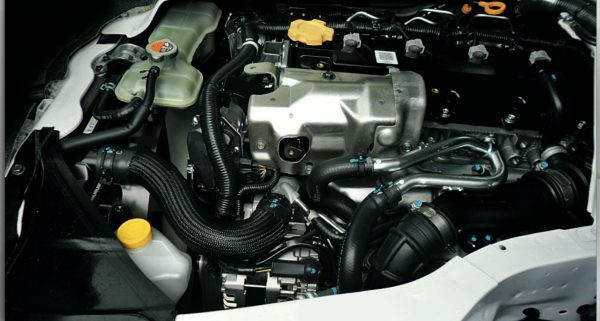 This robust engine will take you where you need to go. 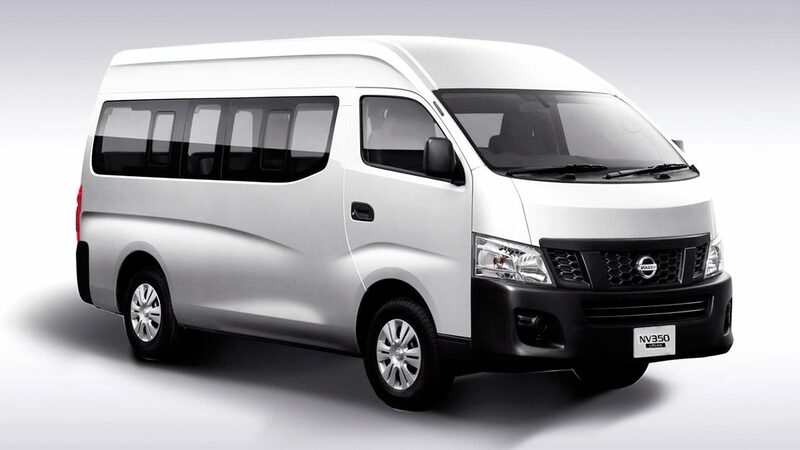 With the Diesel 2.5-L 4 cylinder engine, NV350 Urvan offers a mix of power and fuel economy. Images shown are for guidance purposes. In some instances photos do not represent a specific model, grade or offer.